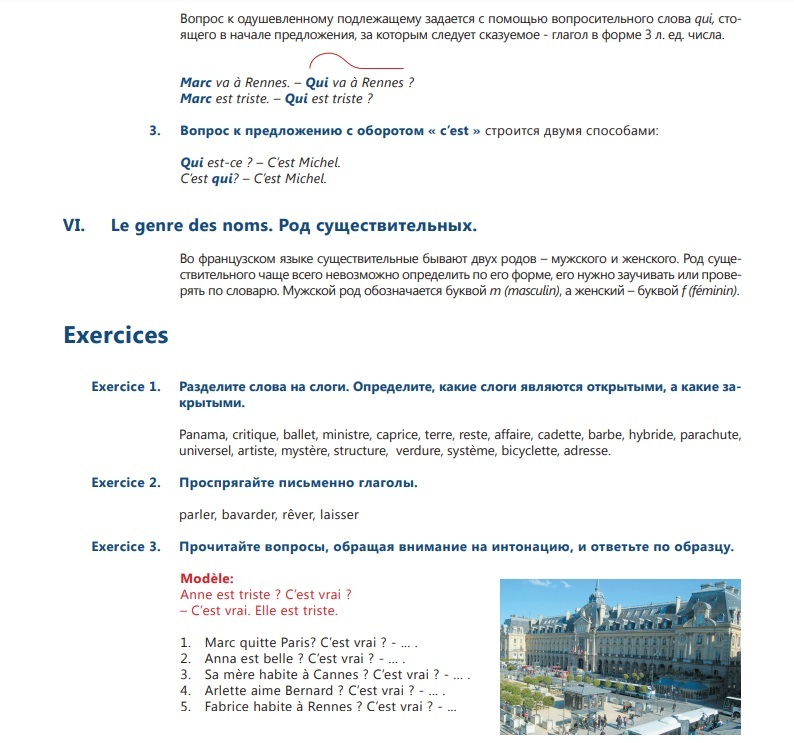 Textbook «Accent Francais А1» for Russian-speaking students. Level A1. 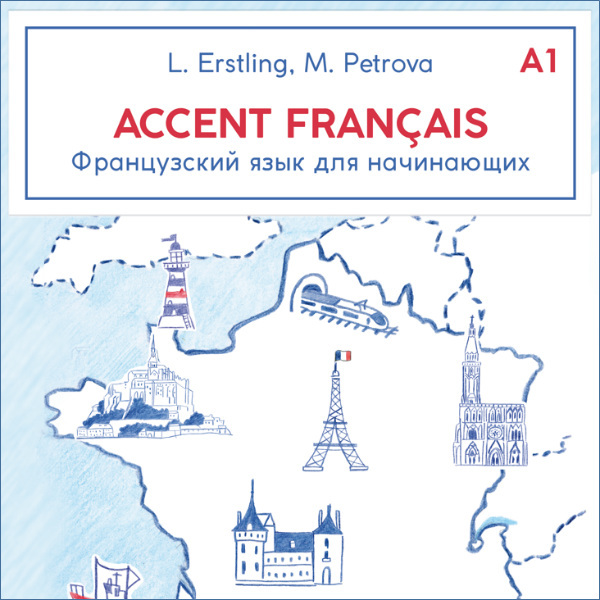 The textbook “Accent francais A1” is for Russian-speaking beginners learning French. It is indended for a wide audience. It can be used in high school, in courses and as a self-education manual. It is suitable for teenage and adult students. 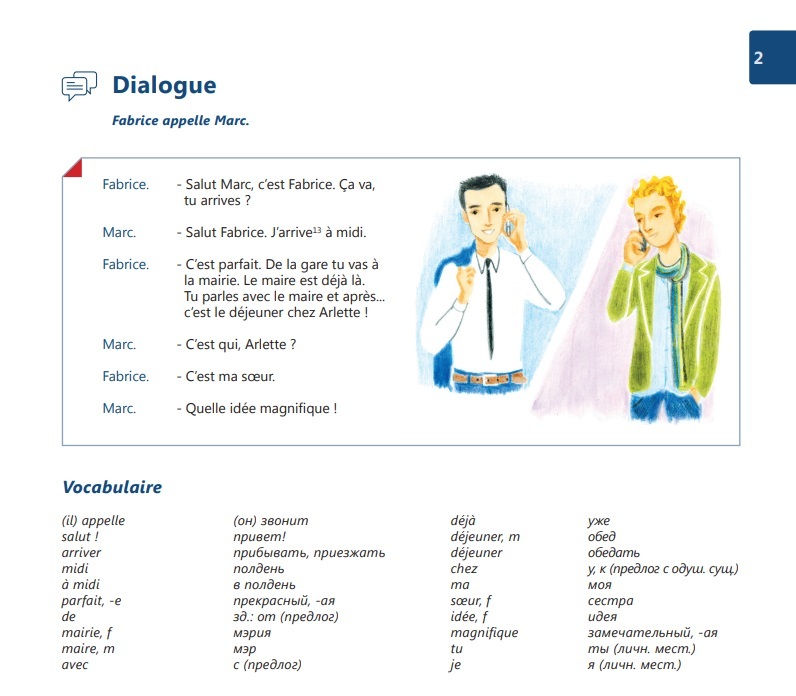 This textbook also contains typical DELF tasks for the French DELF A1 exam. 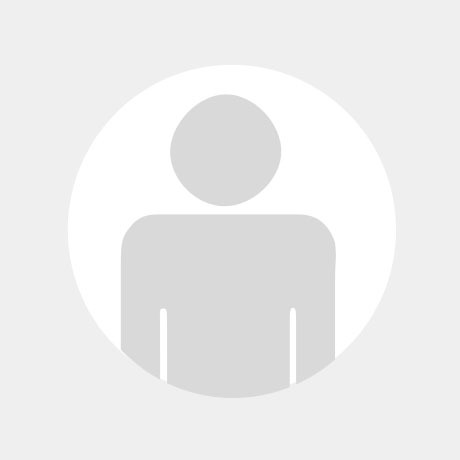 All texts, dialoges, phonetic exercises and a large number of communicative tasks have the corresponding audio records which are posted on this site. You can get a free access to the records on this site via coupon code printed in every copy of the textook. The concept of the textbook “Accent francais A1” is based on a combination of the traditional method of language studying , which assumes a fundamental knowledge of grammar, with a communicative approach designed to practice all types of oral and written speech. The education material corresponds to 90 academic hours and consists of 13 lessons, 4 repetition lessons and 2 DELF A1 tasks. 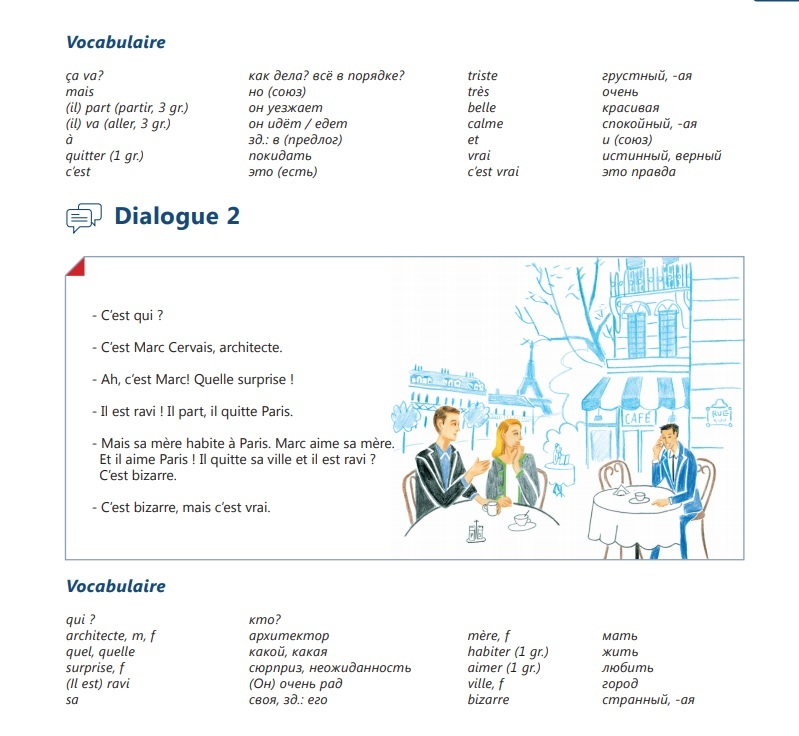 You can look through the first chapters of “Accent francais A1”.